Light and delicately sweet classic Vanilla Meringue cookies are easy to make and melt-in-your-mouth delicious! 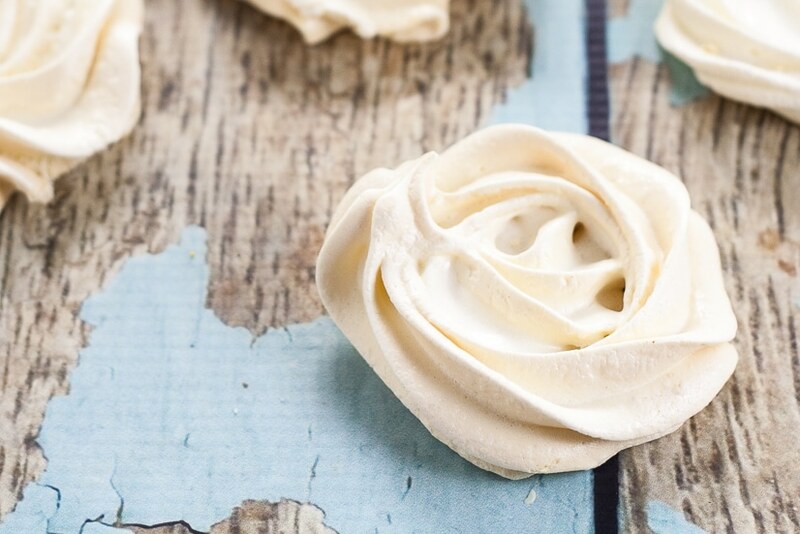 A no fail recipe for making beautiful, delicious meringue cookies! Meringues are a fascination of mine. That you can take so few ingredients that are really just basic and simple, and turn it into a light and airy and delicately sweet morsel of melt-in-your-mouth heaven is amazing to me! I have every intention of experimenting with more flavors, like I did with this mint chocolate chip version, but today I wanted to share the original. Classic vanilla meringue cookies. Simple flavors, heavenly taste. 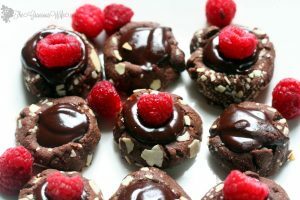 These classic meringue cookies are really easy to make, but I do have a couple tips before we get started. DO allow your egg whites to come to room temperature. DO add the sugar slowly. And DO whip, whip, whip until the mixture is stiff enough to pipe without melting. You’ll be able to see that it can hold a shape when you pull out the mixer. If it hold a peak, then it’s good to go. It will also be glossy when it’s ready. For the baking, meringues like it low and slow. 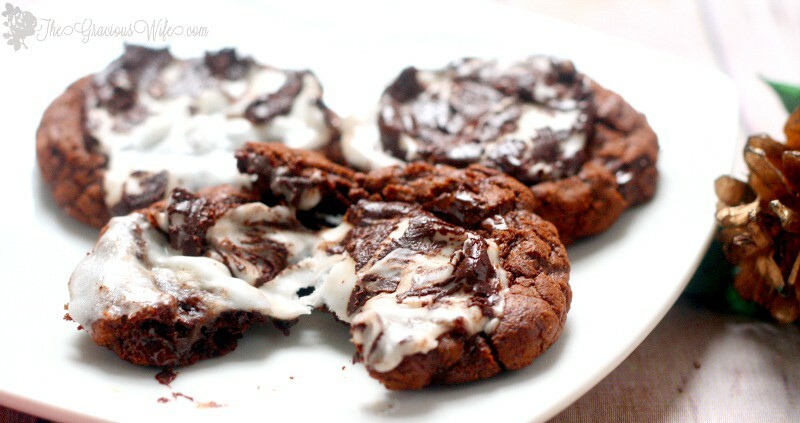 These do puff a bit while baking, so don’t put them too close together. And, last but not least, store in an airtight container in a cool environment. If they get damp or warm or left out, they will get sticky and lose their airy quality. So, we better get baking! Enjoy! Add egg whites to mixing bowl and allow to stand for 30 minutes to bring to room temperature. Add vanilla, cream of tartar, and salt to egg whites and begin beating on medium speed until mixture is white and foamy. Gradually begin adding sugar, 1 tablespoon at a time, and continue mixing after each addition until sugar is fully dissolved. Continue beating until mixture is white, glossy, and is forming stiff peaks. Pipe mixture to 1.5-2 inches in diameter on a parchment lined baking sheet. 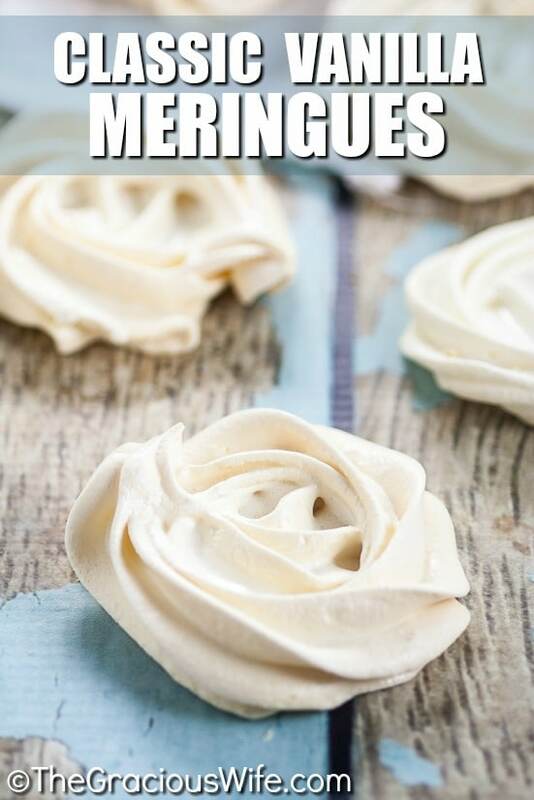 Be sure that meringues are about an inch apart because they do spread just a bit. Bake in a 200° oven for about 1 hour - 1 hour 20 minutes, until meringues are firm to the touch, but not yet browning. Remove from oven and allow to cool completely. Transfer to a dry, air-tight container and store at room temperature. **The number of cookies depends on how large you pipe them. 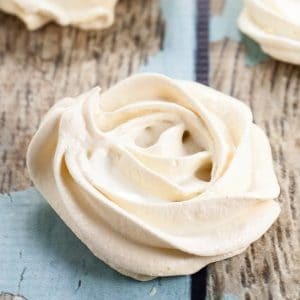 For smaller kiss-like meringues, you can probably get 5 dozen with this recipe. For the larger rose cookies pictured here, you'll probably get closer to 3 dozen. 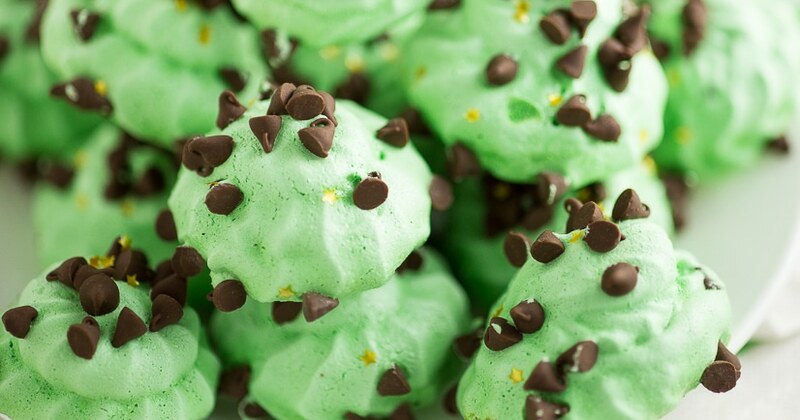 Did you like this Classic Meringue Cookies Recipe? 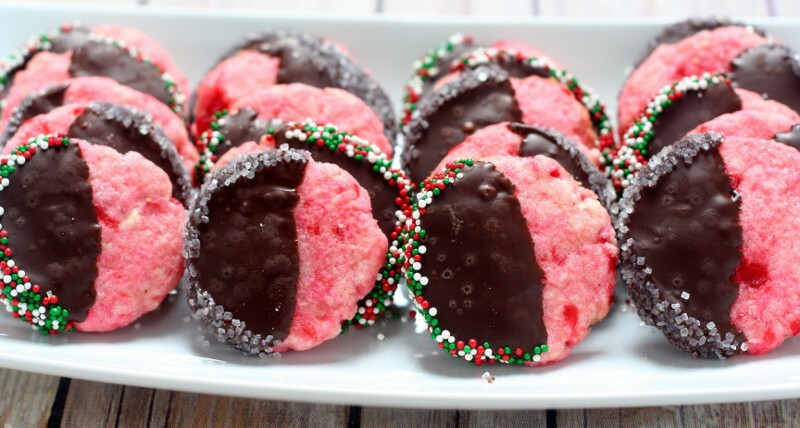 Find more on my Desserts and Christmas Cookies boards on Pinterest!